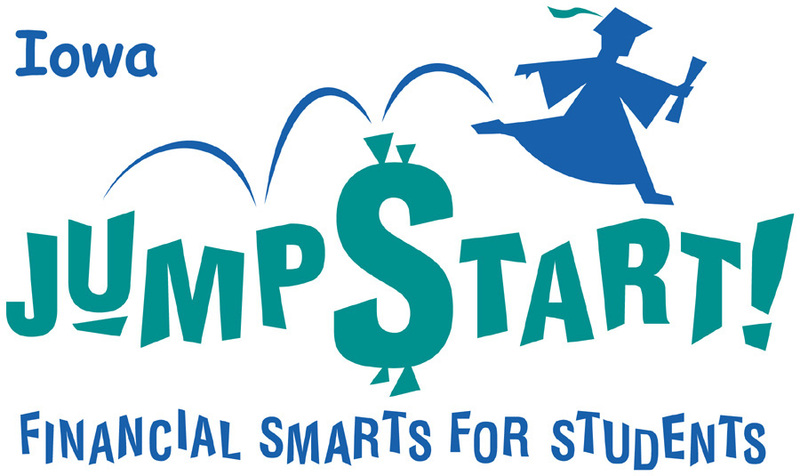 In this month of April, Iowa Jump$tart would like to encourage all Iowans to take a moment to think about how they can improve their financial capabilities. Maybe make a goal to read a book or take a community class. If you need guidance, Iowa Jump$tart and its many partners will gladly help you find resources to help you reach your goals. When you look at it’s core, money is important to our survival and quality of life. We know how difficult it can be to pay back college loans, to pay taxes, to understand insurance, or to recover from a financial loss like divorce or natural disaster. We are all in this together. Iowa Student Loan is offering two opportunities to help families pay for college this fall. 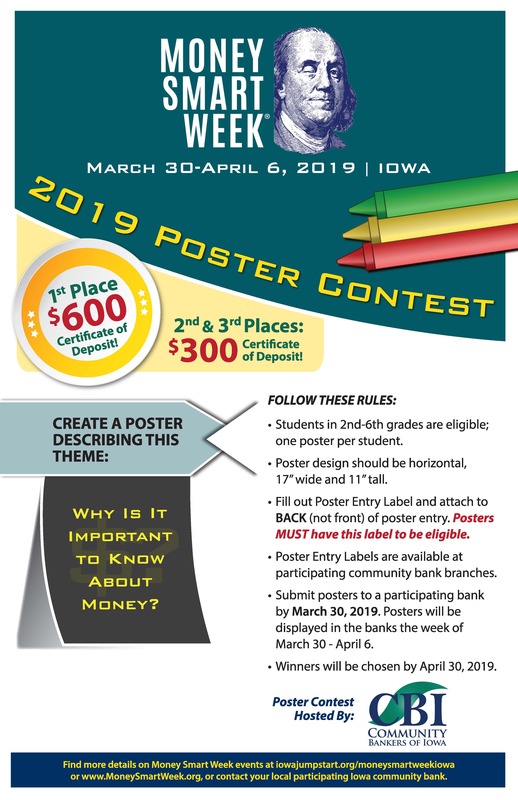 College Savings Plan Parent Giveaway: Now through Oct. 21, parents and guardians of students in grades 6-12 can register to win a $1,000 College Savings Iowa deposit. Fifty winner will be chosen. Iowa Financial Know-How Challenge: Beginning Oct. 22, high school seniors can register online and complete the designated components of the Iowa Financial Know-How Challenge: Senior Scholarship for a chance to win one of 30 scholarships for $2,000. There are no GPA, merit or financial requirements. Click here to learn more about both programs. Are you passionate about building financial capability and find yourself constantly brainstorming and conjuring up ways to bring personal finance education to more students? 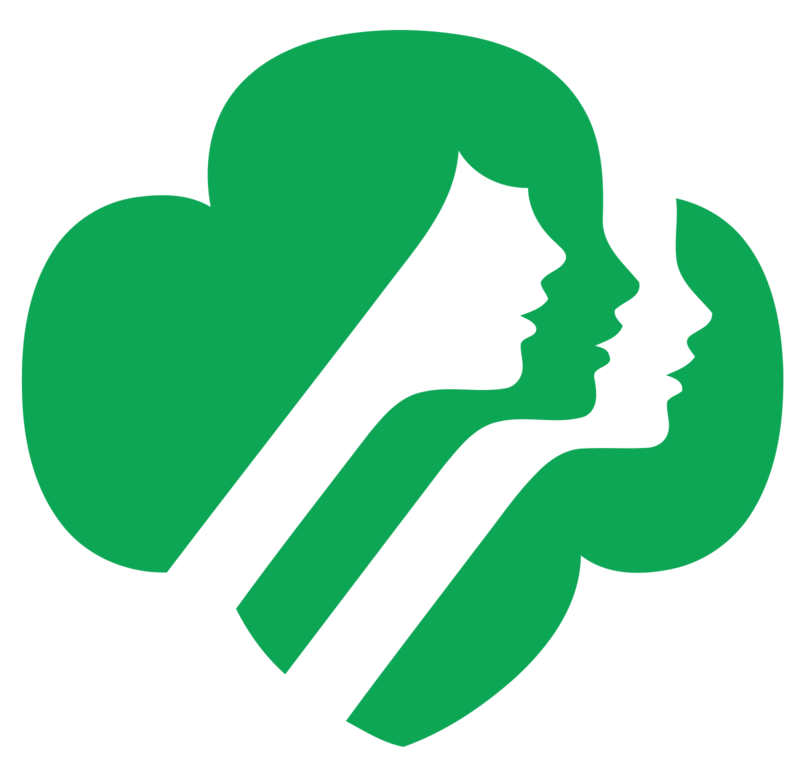 If so, Next Gen Personal Finance has an amazing professional development opportunity for you! Next Gen is awarding 20 scholarships for classroom teachers to attend the Jump$tart National Educator Conference in Cleveland, OH from November 3-5, 2018!